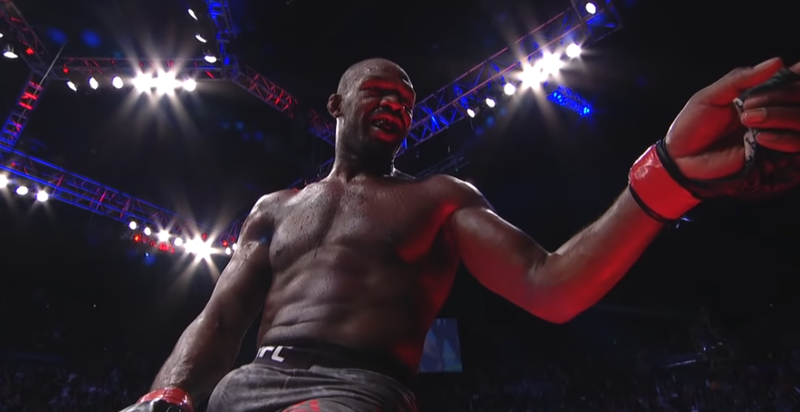 Jon Jones’ in-competition drug test has found the same turinabol metabolites in his system that have been in his system for almost two-years. In a report from MMA Fighting, the in-competition test performed by VADA for his fight against Alexander Gustafsson at UFC 232 would find found 33 picograms of 4-chloro-18-nor-17β-hydroxymethyl,17α-methyl-5α-androst-13-en-3α-ol (M3) (or DHMCT) in his system. The test was done on a urine sample collected from Jones on December 28th, one day before he defeated Gustafsson in the main event of UFC 232 to regain the UFC light heavyweight title for the third time. 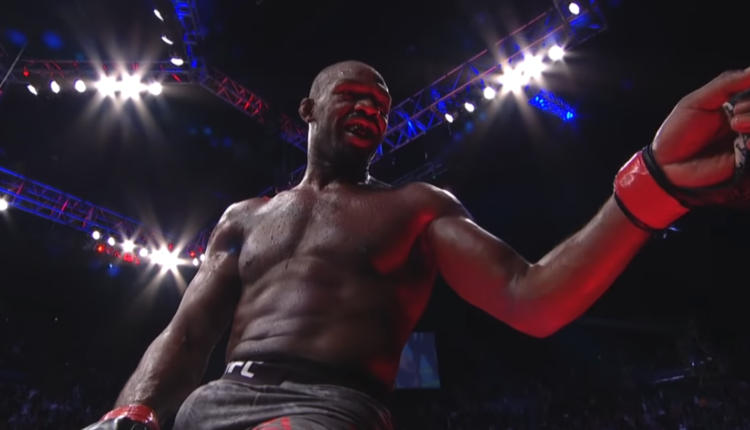 CSAC executive officer Andy Foster told MMA Fighting that Jones will not be punished for this, as this is the same long-term M3 metabolite that Jones tested positive for in 2017 which initiated his 15 month backdated suspension. Foster said in follow up drug tests done by VADA, the commission and UFC partner USADA have all come back clean, including a test on fight-night. Armed with this knowledge is the Nevada Athletic Commission who will have Jones in for a hearing later this month regarding a license for UFC 235 on March 2nd, where he is scheduled to fight Anthony Smith.